A former president of the Coalition Avenir Québec, Dominique Anglade, will be the Liberal candidate in Saint-Henri-Sainte-Anne in a by-election to replace former seniors' minister Marguerite Blais. A former president of the Coalition Avenir Québec (CAQ), Dominique Anglade, will be a Liberal candidate in the riding of Saint-Henri-Sainte-Anne in a by-election following the resignation of former seniors' minister Marguerite Blais. Anglade left the CAQ in September 2013 to become the CEO of Montreal International, the agency that promotes the city to foreign investors. Anglade was president of the CAQ from January 2012 to September 2013. In 2012, she ran for the party led by one-time PQ cabinet minister François Legault in the Laval riding of Fabre, but she was beaten by Gilles Ouimet, a Liberal. François Bonnardel, the CAQ's house leader, said he won't let Anglade's switch hurt the party. "For me, loyalty and convictions are important. But let me be clear, we will roll up our sleeves, and we'll work to find the best candidates for the next election," he said. Legault said Anglade is running for the Liberals because she has been promised a spot in Premier Philippe Couillard's cabinet. "From what I understood, Dominique accepted a cabinet post," he said. "We saw that some MNAs quit after Mr. Couillard did not offer a cabinet post. She wanted to be a minister. She's a good candidate. I can't deny her skills." 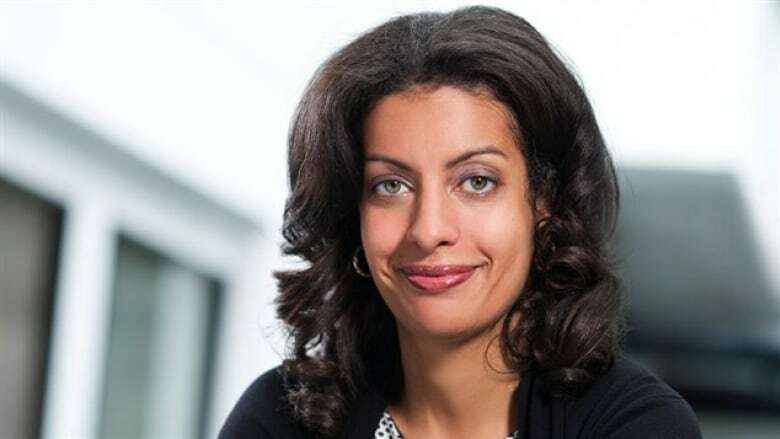 An engineer by training, Anglade has worked for several large companies, including Nortel Networks, Procter & Gamble and McKinsey & Co.
She co-chaired the federal Liberal party's "Canada at 150" conference in 2010. Born in Canada in 1974 to prominent Haitian-born intellectuals Georges and Mireille Anglade, the 41-year-old management consultant created KANPE (Creole for "stand up"), a foundation that fights poverty in Haiti, in the aftermath of her parents' deaths in Port-au-Prince in the 2010 earthquake.